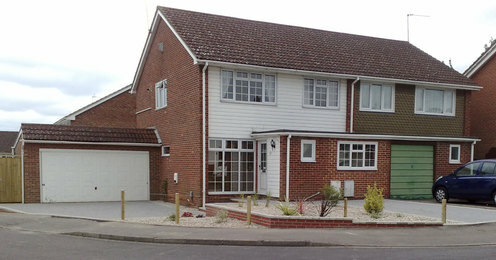 Postal garden design is a new service offered by my well established landscape company that has been designing and constructing beautiful gardens for over 20 years. 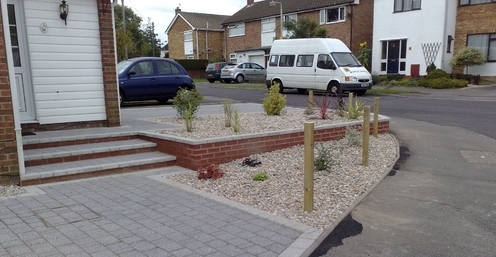 The garden design service is able to provide a professionally drawn garden design based on information supplied by yourself to allow you to either build the garden yourself or employ a landscape contractor to build it for you. 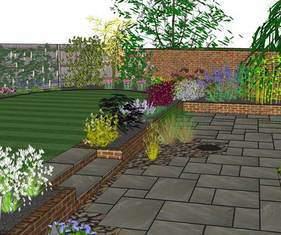 The cost of this garden design service is considerably less than other design services as there is no need for site visits, lengthy consultations or expensive overheads. 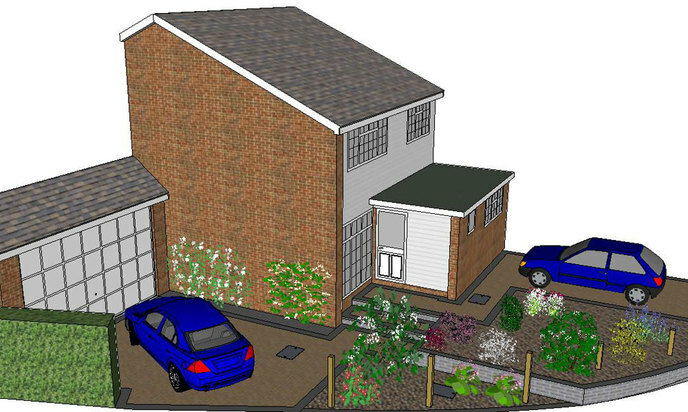 Despite this economical approach, the garden designs produced are drawn using high quality professional CAD software with each design being drawn from scratch ensuring unique content in every garden. 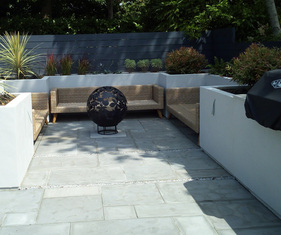 Templates are not used as every garden is different and all the information provided by you will be used where possible to provide the design tailored to meet your specific needs.